Hundalasiliah, to our ever growing and consistent listenership! 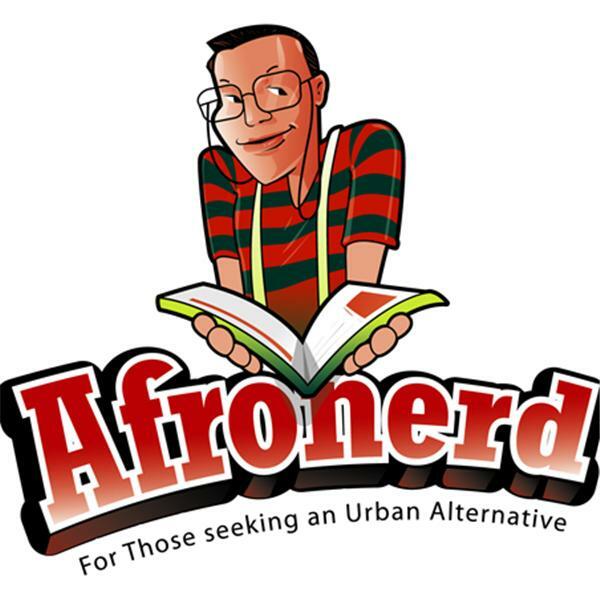 Check out Afronerd Radio's latest episode of the Mid Week in Review (MWIR) airing this Thursday at 7pm eastern standard time. Join your hosts, Capt. Kirk and Dburt as they bring their unique brand of analyses to the following topics: noted consumer products giant, Procter amd Gamble, are causing a stir with their new ad tackling racial profiling; discussions centered around a boycott against the NFL are starting to surface due to no team wanting to hire activist/athlete Colin Kaepernick in the wake of his highly publicized stance against police brutality; a Google software engineer's anti-diversity memo has created storm for the prolific tech company; President Trump threatens North Korea.......with "fire, fury amd frankly power" as the world holds its breath hoping that this doesn't spell the end (of everything!! )/ Call LIVE at 646-915-9620.